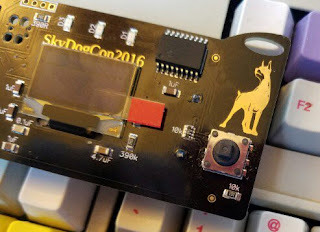 If you're interested in submitting a talk to SkyDogCon 2016, please goto the SkyDogCon CFP Submission System (also in site menu bar above), and send us your entries! 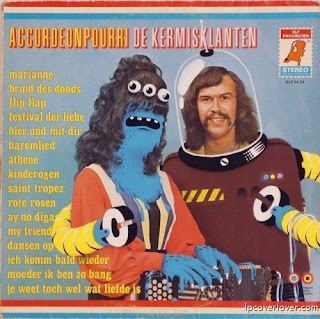 We're interested in all kinds of talks! Technology related, hacking, making, electronics, "life hacking", etc. If you have any questions, please feel free to submit them to operations [at] skydogcon.com. We will NOT accept submissions sent to this email nor any previously CFP email address, only to the CFP submission site. Please make sure to fill it out completely. If you happen to make a video for your submission, please include the link in your submission. We'll announce cutoff dates and 1st round selection closing soon. Get them in early to be on the first round of announced speakers!